Showing 2 posts from April 2017. Morris James LLP is pleased to announce Sherry A. Perna, CLM as its new Executive Director. Ms. Perna brings 16 years of experience in legal management and administration, most recently as the Chief Financial Officer at Morris James LLP. Ms. Perna will move into the position of the Firm’s former Executive Director, Thomas C. Herweg, CLM, CPA who retired from the firm as of March 31, 2017 with more than fifteen years of service. Mr. Herweg will continue with the firm in a consultant position until the end of 2017 to handle various strategic initiatives the firm is undertaking this year. “It will be a year of change and growth for Morris James and we are pleased to have two such accomplished leaders to rely upon this coming year,” says David H. Williams. 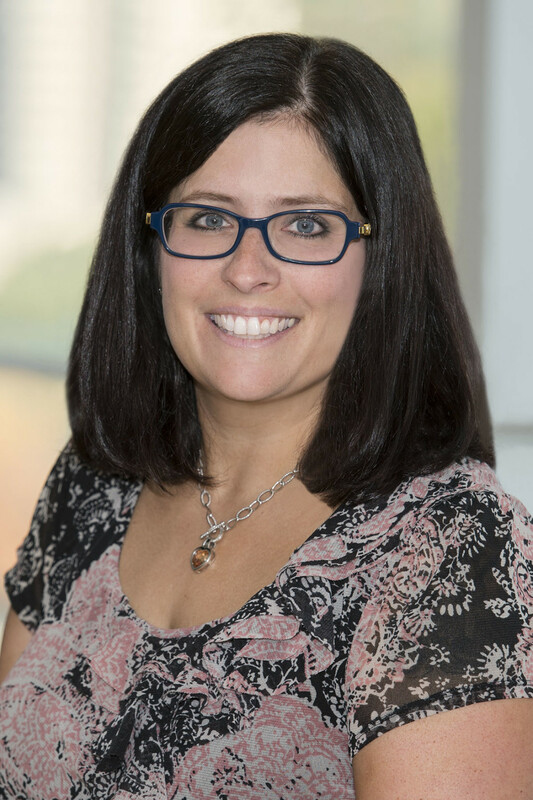 Ms. Perna holds an undergraduate degree in Accounting from Richard Stockton State College of New Jersey and a Master’s in Business Administration from Wilmington University. She is a Certified Legal Manager, having earned her CLM from the Association of Legal Administrators in 2010. ALA's Certified Legal Manager (CLM) program indicates your ability to operate at a high level of expertise in the field of legal management. She was the President of the Association of Legal Administrators First State Chapter from 2015 to 2016 and held various other Board positions and was Chair of the Business Partner Committee previously.